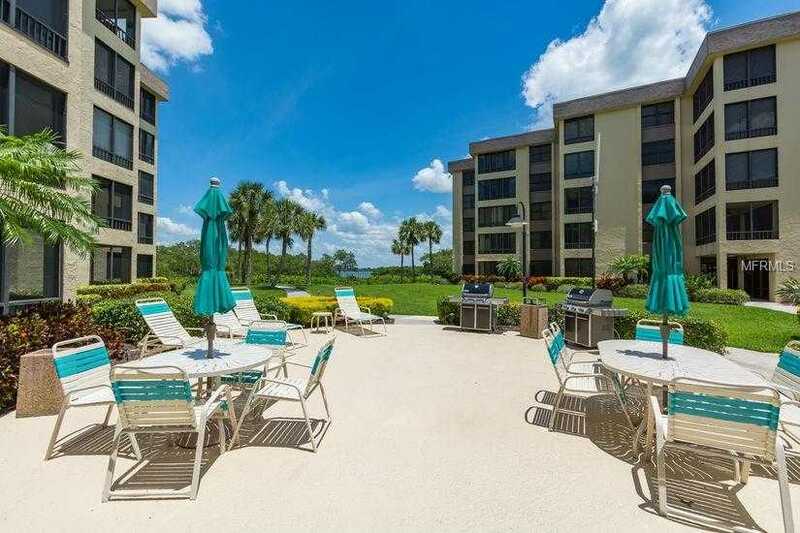 Looking for a great rental property on the Siesta Key, Look no further than Island Reef This Gulf to Bay location features the top floor PH unit directly overlooking the intercostal water way, just a short walk to the beach and very close to the Siesta key village and local dining. The property has a beautiful community pool, Tennis courts, shuffle board and much more. Entering the unit you'll be please with the plush decor and nicely appointed finishes. The neutral colors make for a relaxing vacation. TV's and internet along with a computer for your convenience will help you not miss a beat. At night relax and enjoy the city lights at a distance, while realizing a short walk tomorrow and you at the beach. This property will surely not disappoint. Please call with any questions. Please, send me more information on this property: MLS# A4424884 – $2,500 – 8767 Midnight Pass #506f, Sarasota, FL 34242.